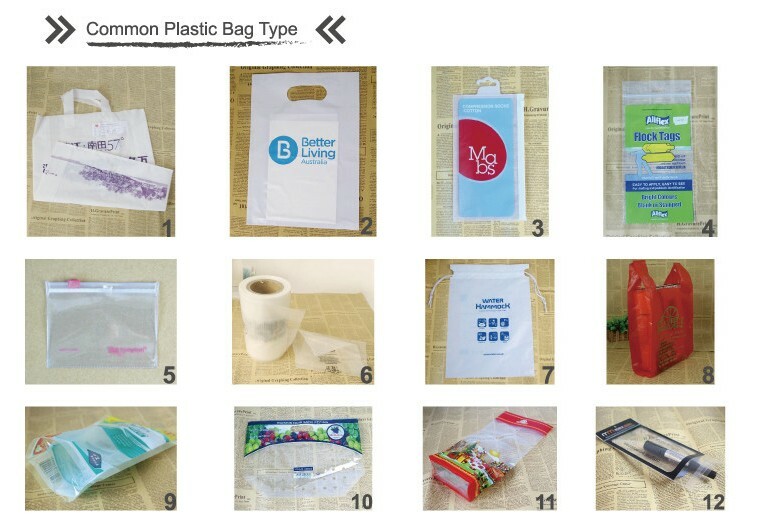 Product categories of Punch Handle Plastic Bags, we are specialized manufacturers from China, Punch Handle Plastic Bags, Plastic Grocery Bags suppliers/factory, wholesale high-quality products of Plastic Bags With Handles R & D and manufacturing, we have the perfect after-sales service and technical support. Look forward to your cooperation! Dongguan City Sanqun Packing Products Co., Ltd. is located in Guangdong. We are a professional manufacturer of packing products.there are more than 500 employees in our factory.It's one of the biggest Packaging manufacturers in China.We focus on a series of fashion packing products, We specialize in all kinds of printed all kinds plastic bag such as punch handle plastic bag, shipping hand plastic bag , square bottom plastic bag and so on .